Emerald green foliage that forms a dense, low mound. 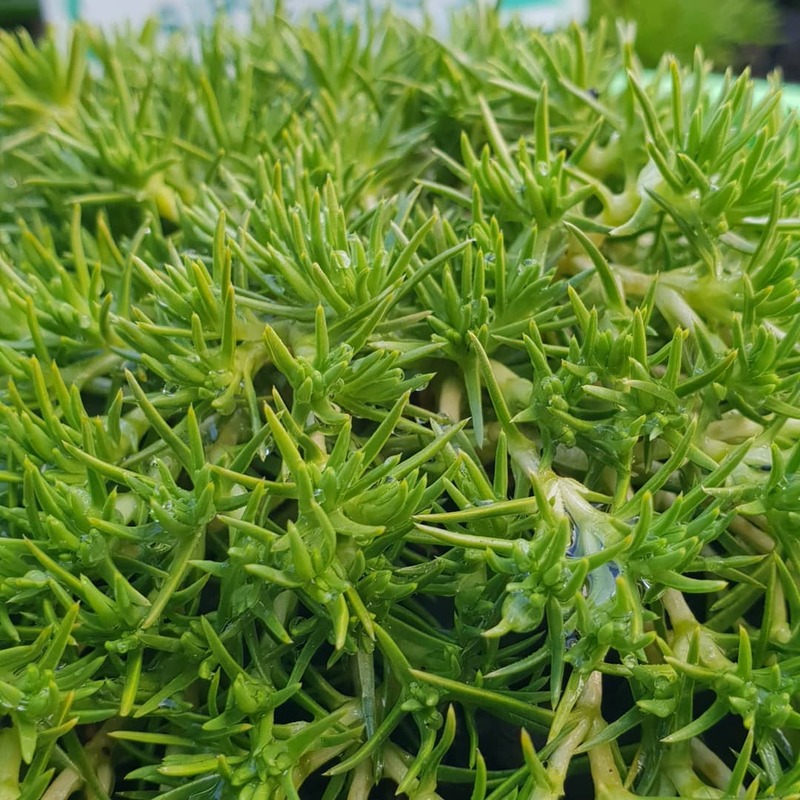 Great for containers, rockeries, gardens and as a groundcover. 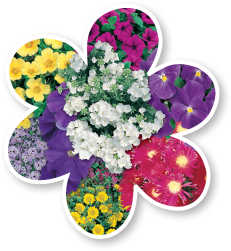 Plant in moist, free draining soil in a sunny position. Height to 15cm. Prune when required. Keep soil moist especially in the drier months.